Oh, here we go again. 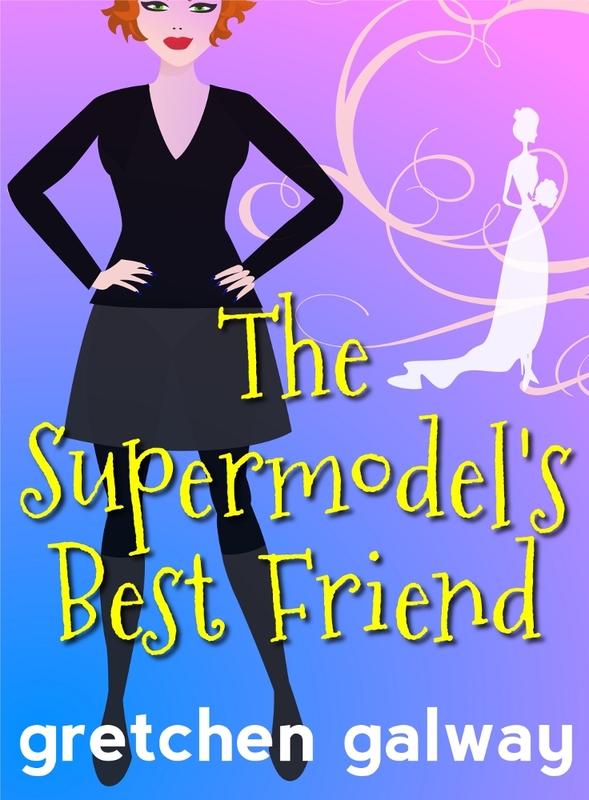 I’m uploading another cover design for The Supermodel’s Best Friend to see how it looks online. I preview it at my desktop machine, then my laptop, then jog down to the kitchen and take a peek through my iThing. I did update my covers for Love Handles and Quick Study at Amazon, Barnes n Noble, and Smashwords (Apple, Kobo, Diesel) and discovered the disadvantages of a solid red background. During the publishing process, the file gets compressed. Poor flat, solid red doesn’t look its best. So for Supermodel, I’ve put more of a gradient to help it look better across the digital retail board. It’s a little busy… but I’m liking it. Definitely captures my Woman-in-Black, Lucy, and her contrast to the supermodel bride. I really love this book. It will be hard to send it out into the world, but every baby bird must fly sometime.